FBI agent Maria Belasco has lost all recent memories in an attack—forgetting that her husband, Austin O'Brien, was about to become her ex-husband. Can Austin help her recover her memory, even if it means the end for them all over again? 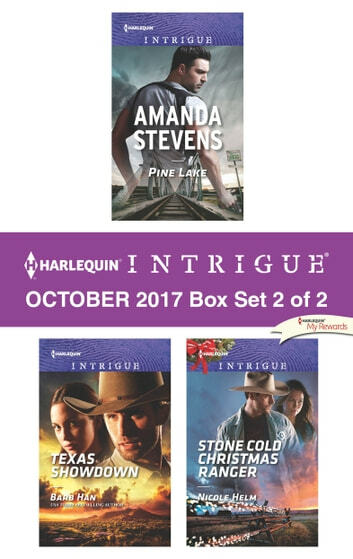 Look for Harlequin Intrigue's October 2017 Box Set 1 of 2, filled with even more edge-of-your seat romantic suspense!